We launched our new website – clearly arranged, easier to use and offering more information to you. More than 6,000 pictures simplify the product search. And for our English guests we offer an extensive list with translations for many items. What remains unaffected: Our huge selection of parts for BMW Isetta, 600 and 700 – and our quality of course! Are you looking for a competent partner for the overhauling of engine, gearbox, rear axle? We are offering this service in first class and approved quality – carried out by an expert. Our current offer you can find here. Our current offer you can find here. We are buying spare parts! 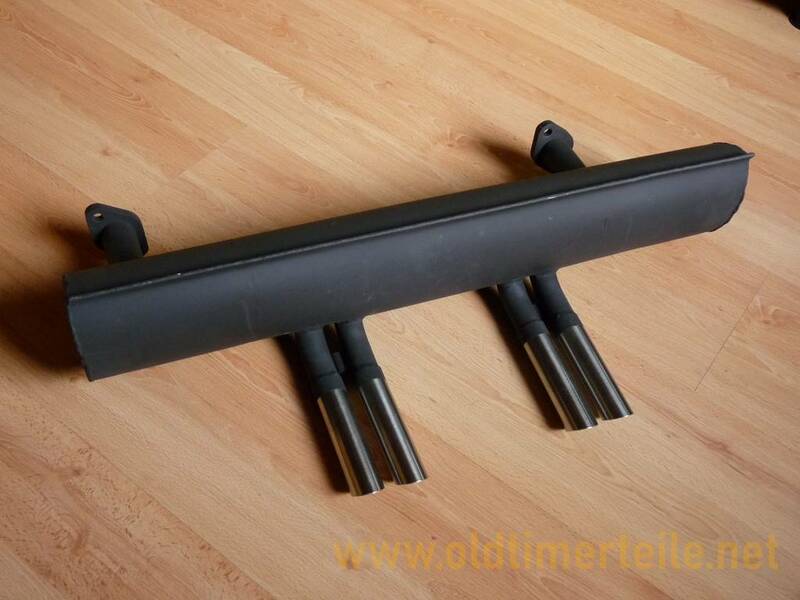 Have you got spare parts for BMW Isetta, 600 or 700 and would like to sell them? Please talk with us! We are purchasing your spare parts at fair prices. Also bigger lots or complete vehicles. Simply send us a short note. Our product list is subdivided into vehicles and components. For finding an item please click on the product category or use the search function..Below each product category you will find an exploded drawing. All numbers mentioned therein correspond to those in our product list. Have we convinced you with our huge range of items? If so we are happy to receive your order. Please simply use our online ordering system. Next to each product you find a shopping cart icon. Just choose your quantity and add a comment if you like. Then simply click ‘add to cart’. Done with shopping? Then please enter your personal details and click ‘Send Order’. We will check the order promptly and send you an order confirmation by e-mail including information on shipping cost.